We fit and supply carpets flooring in South Wales and the Cardiff area, call today so that you can speak direct with a fitter rather than waiting for a call back. 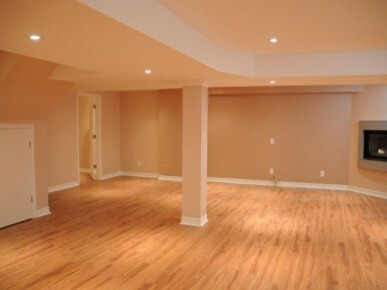 We fit all carpet and flooring in both commercial and domestic properties by one of our professional carpet fitters. Interiors outfitting provided across South Wales and England, we have worked with some of the country's top property developers and have had stunning reviews from each. 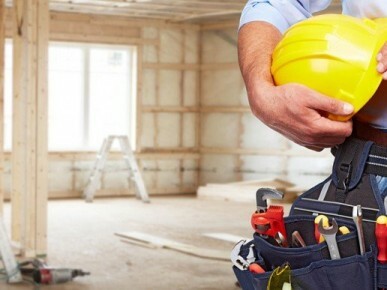 From office refurbishment to retail refurbishment 220 interiors provide a professional and through service across Wales, call today for a free quotation or inspection. We at 220 Interiors pride ourselves on our professional service, we provide our clients with a service that is second to none. 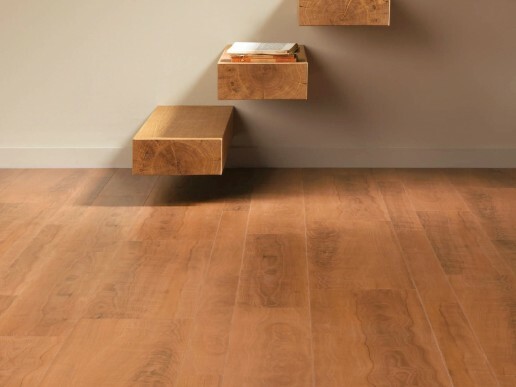 We provide Carpets and Flooring throughout the South Wales and Cardiff area. We have several carpets and flooring fitters waiting to take your call so that you speak direct with a professional instead of waiting for a callback. You are stepping on it every day, maybe you don’t notice it anymore but it is still here. 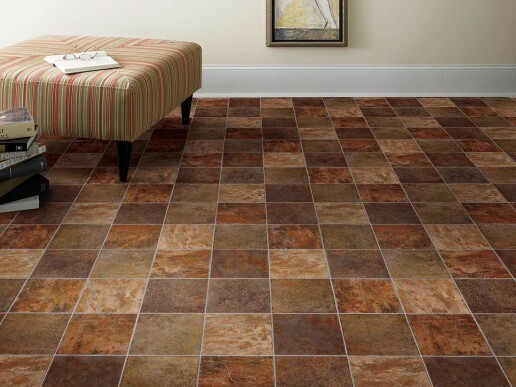 The floors you walk on are a crucial part of any office or home. Do you want something elegant, resistant, comfortable or a combination of all these? We are here to serve you. If you are wondering about the cost, rest assured that the quality and value provided are among the best in the market and that we keep the costs as low as possible while maintaining top quality. 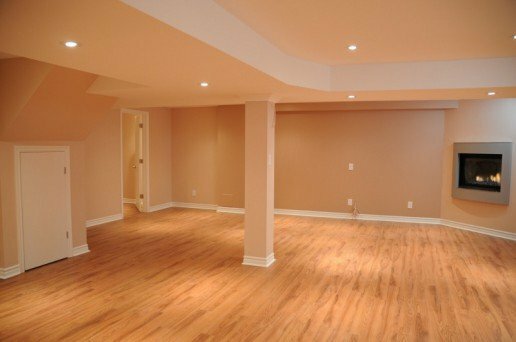 Don’t expect cheap prices either, since we are here to offer top-notch services to those who need floorings of the best kind. 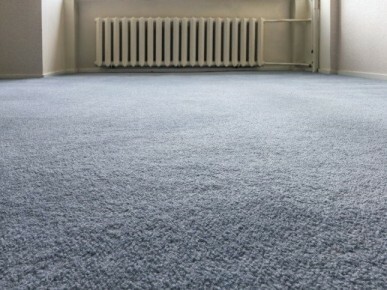 To put it simply, we offer the best carpet service you could ever dream of. 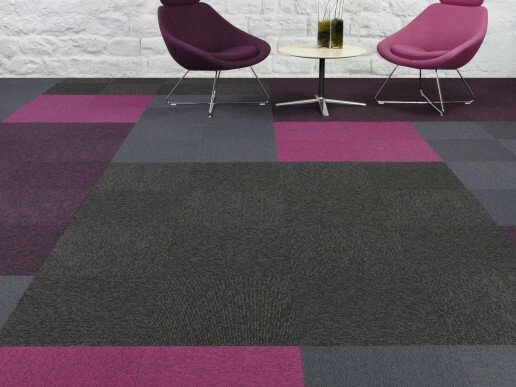 The range of carpets and floorings colours we offer is astounding and you will be literally spoiled with many choices. If your carpet needs to be replaced, you can contact us about our carpet replacement service. Get in touch today by calling us directly at 07971 660 645 or simply send us an email. Make sure to fill out all the information needed for us to provide you with the best service possible. Our trained operators are ready to take your call and will go the extra mile to answer all your request and questions. We would be delighted to hear about you and your project.